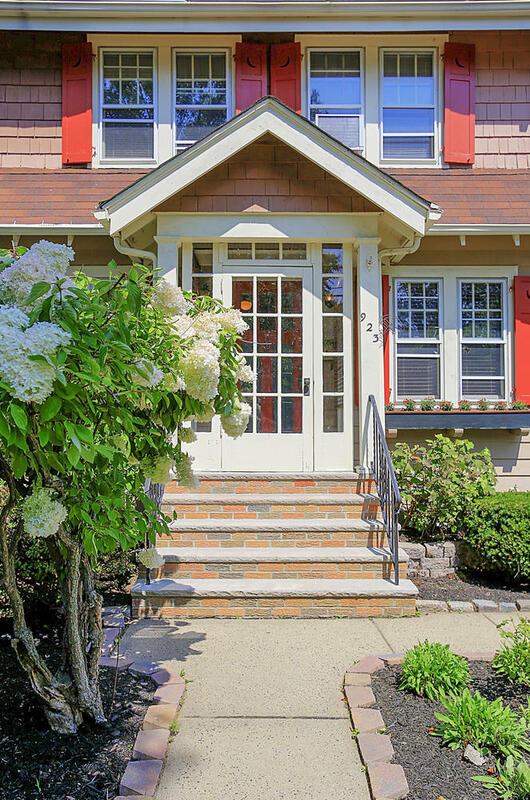 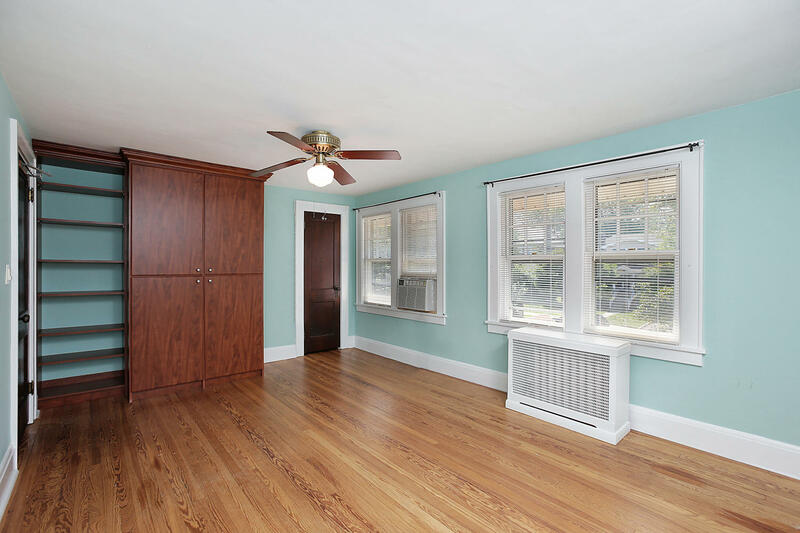 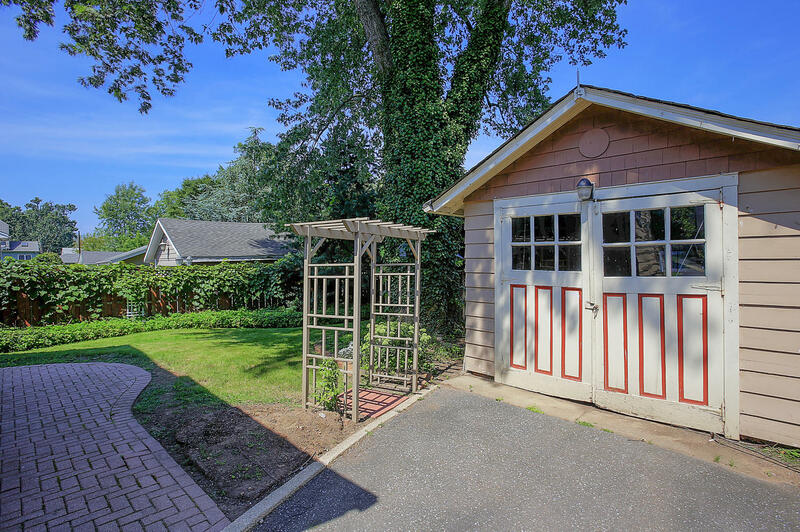 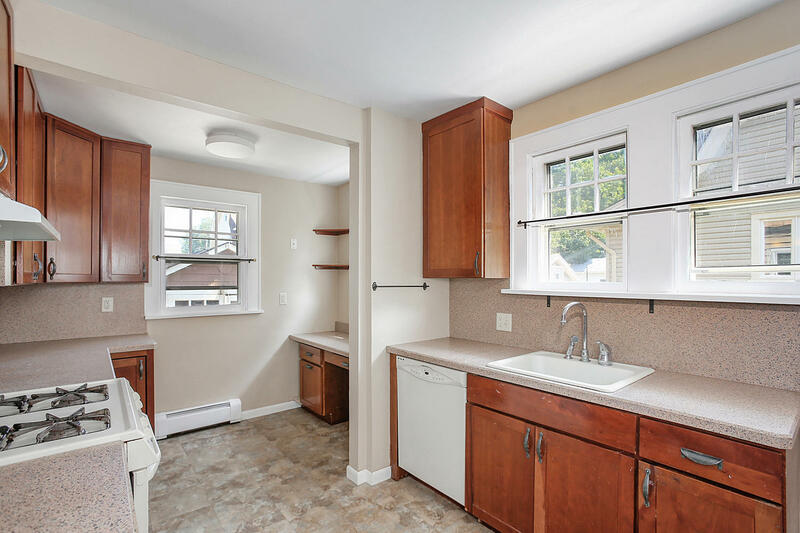 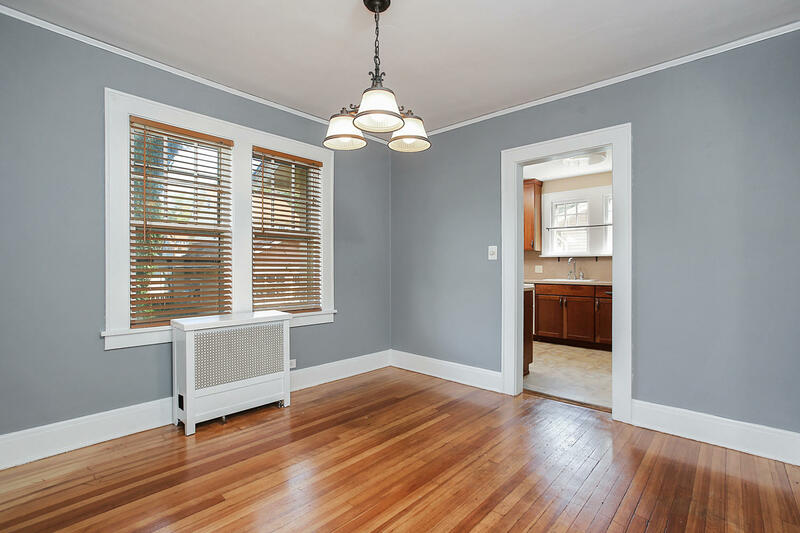 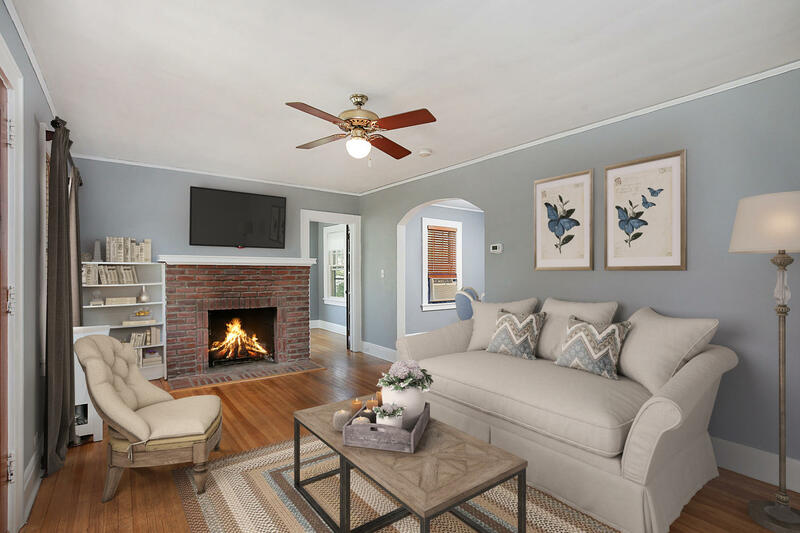 This wonderful, sunlight-filled two-bedroom colonial is located on a picturesque block in Westfield. 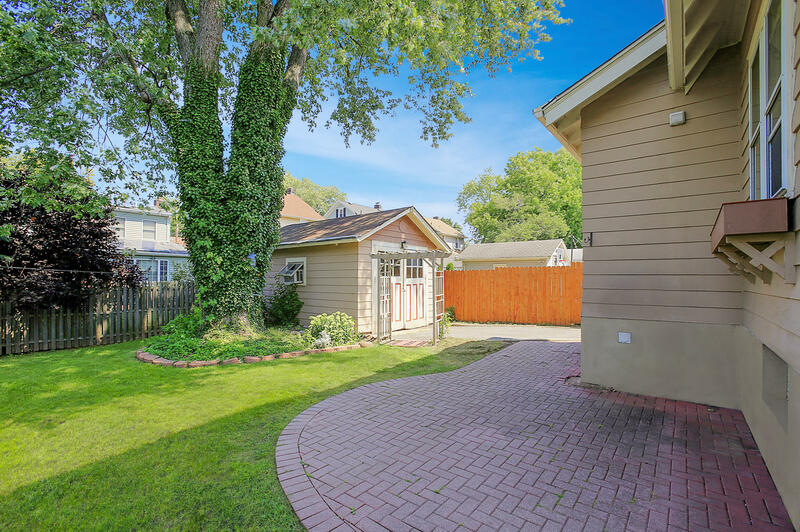 A rare opportunity for a buyer seeking a truly excellent condo alternative in a sought-after neighborhood! 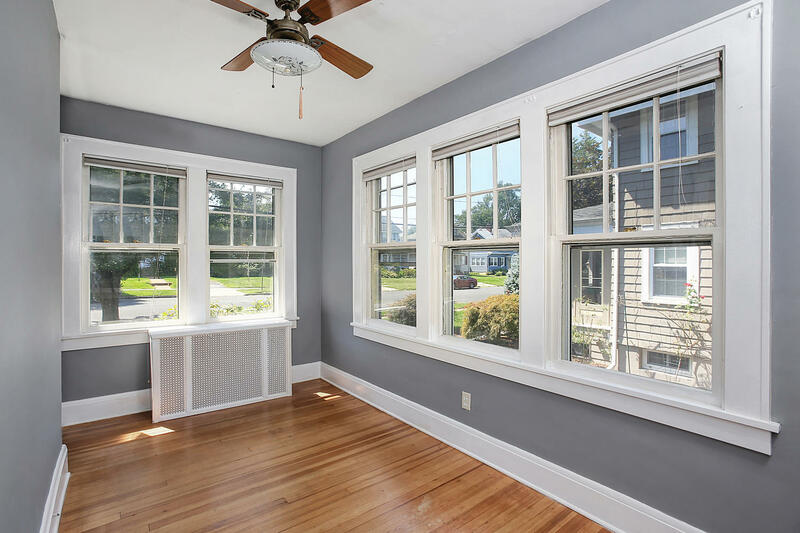 The home features a spacious floor plan with hardwood floors throughout, freshly painted interiors and custom wooden blinds. 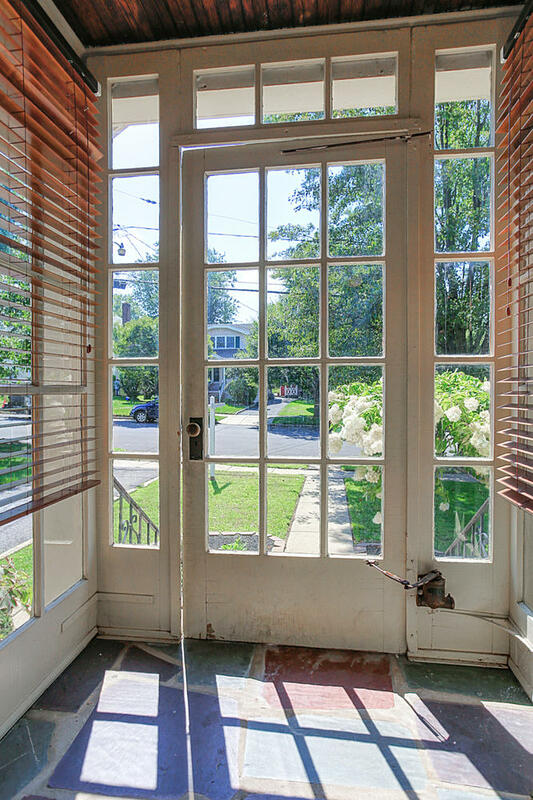 A glass-enclosed portico welcomes you to a large formal living room with a fireplace and plenty of sunlight. 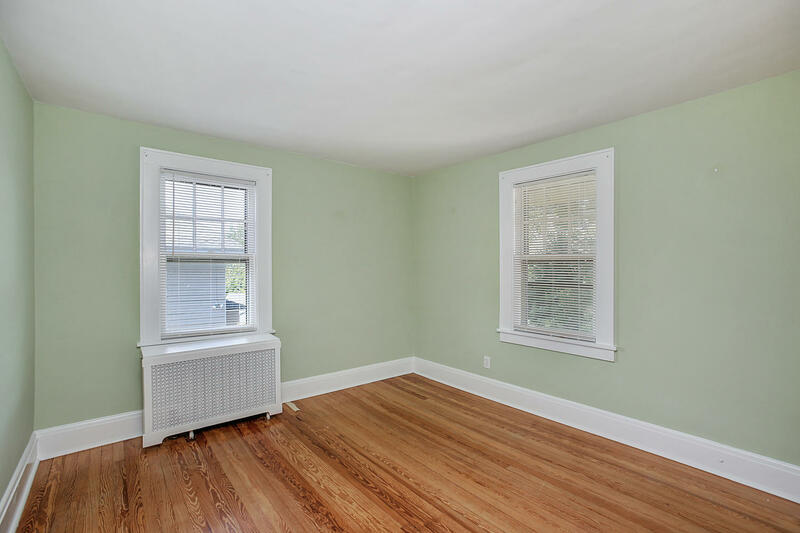 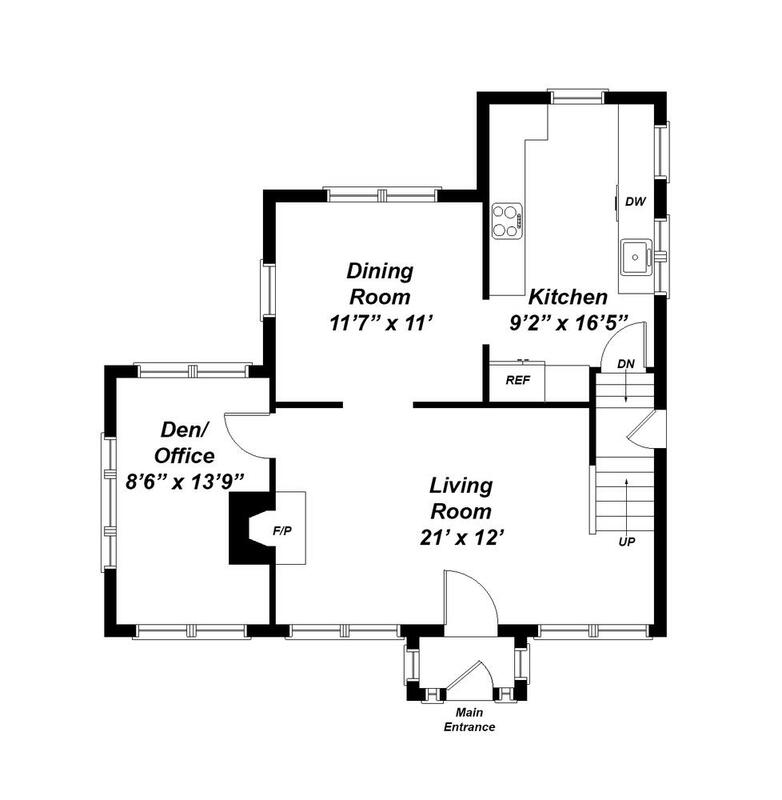 The living room connects to an office/den with lots of windows, and to a traditional formal dining room. 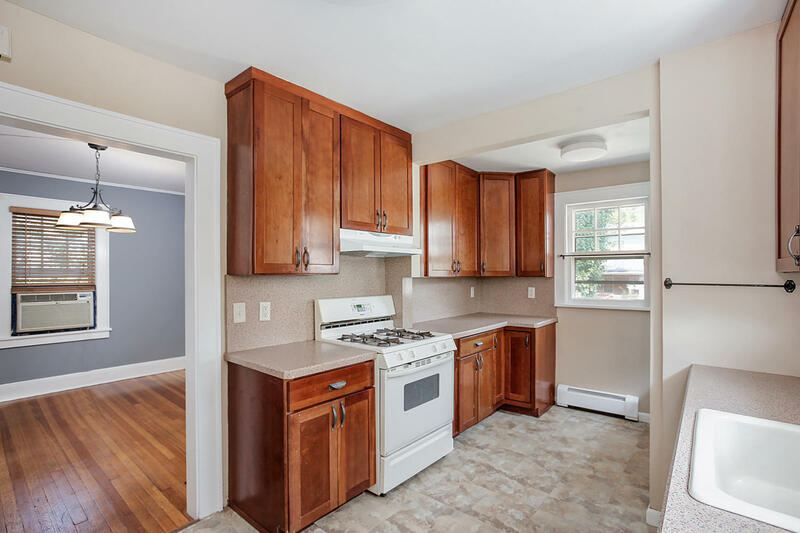 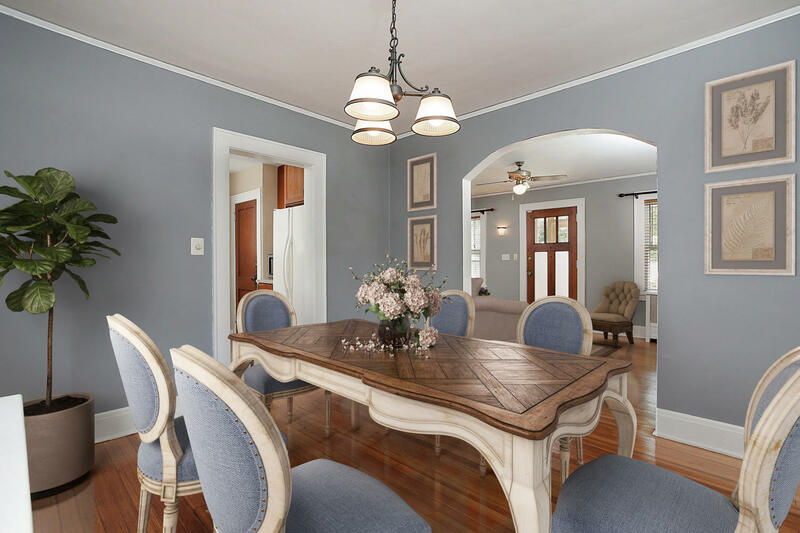 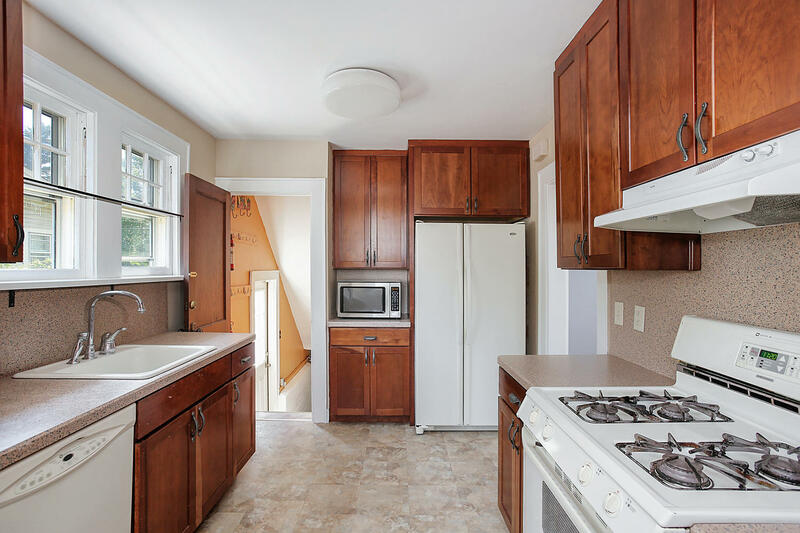 The dining room leads to an updated kitchen with cherry cabinetry and plenty of countertop space. 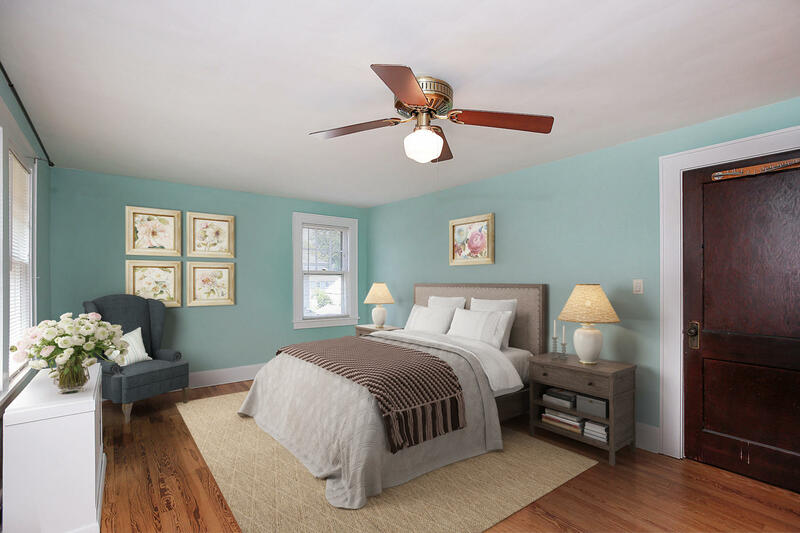 The second floors features two spacious bedrooms—including a master bedroom with a custom closet—and an updated full bath. 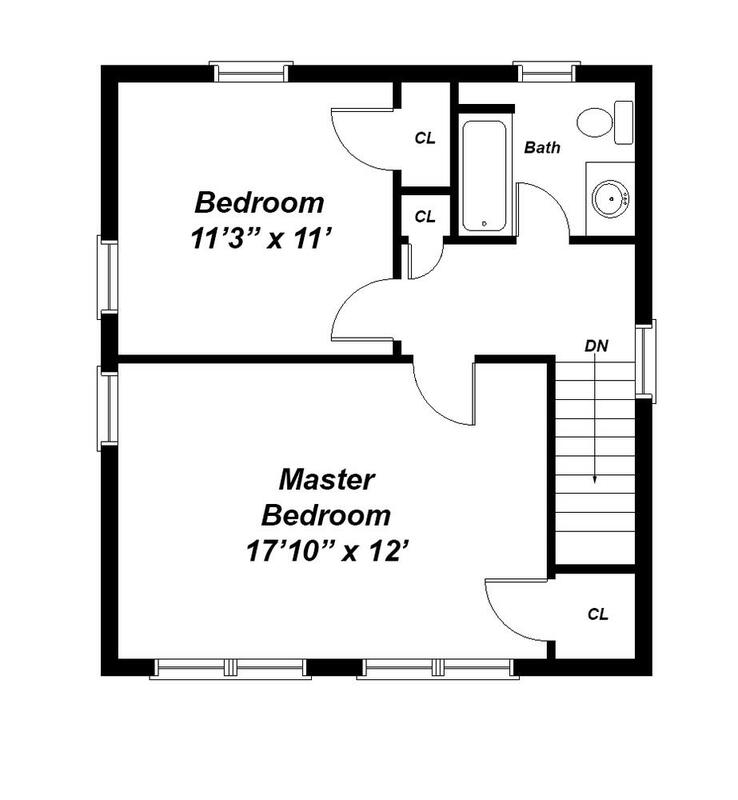 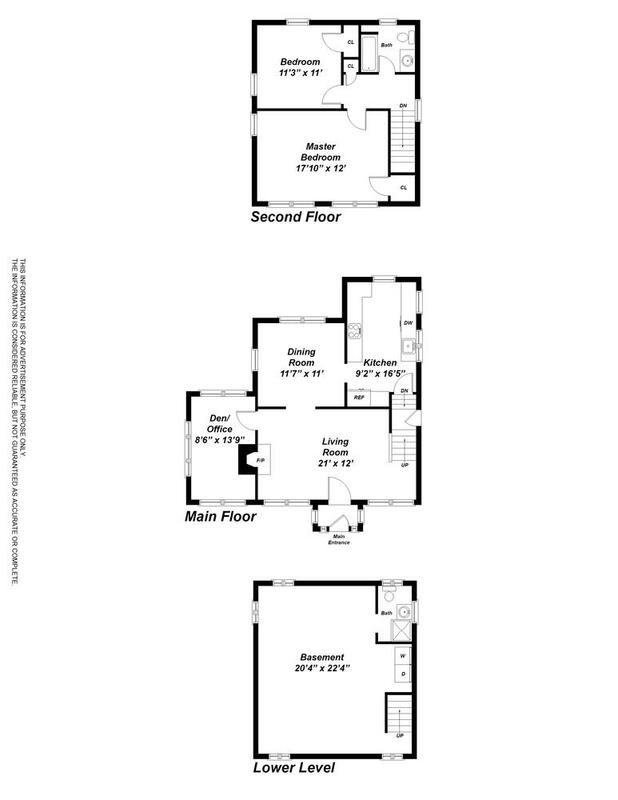 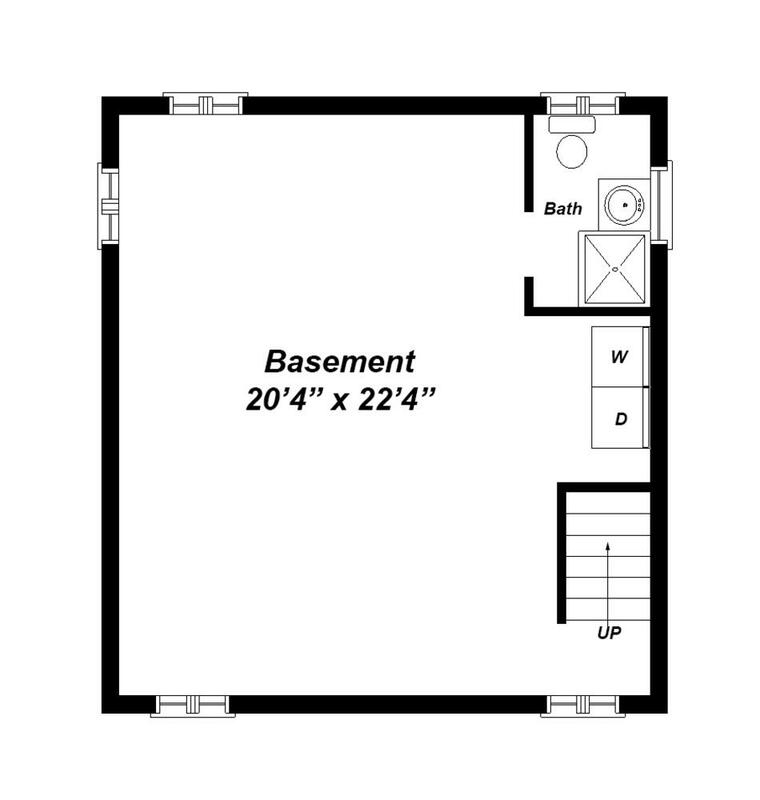 The basement features high ceilings and offers potential to be finished. 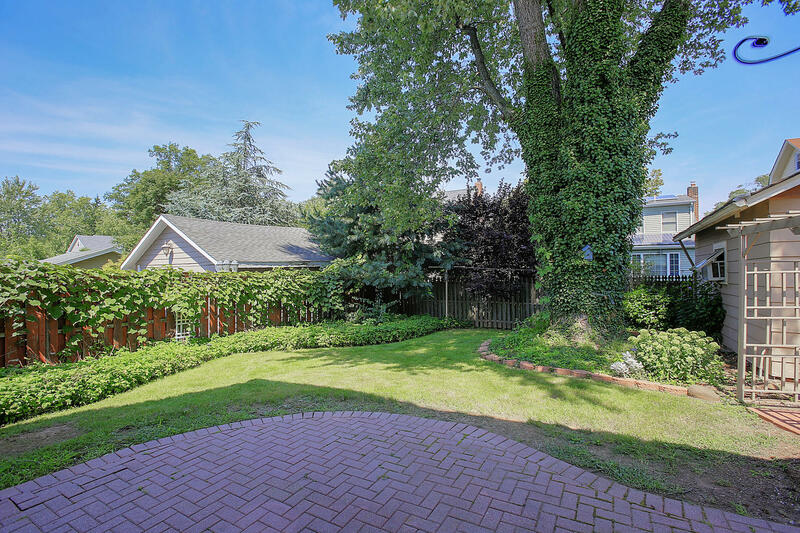 Lovely landscaping in both the front and back yard. 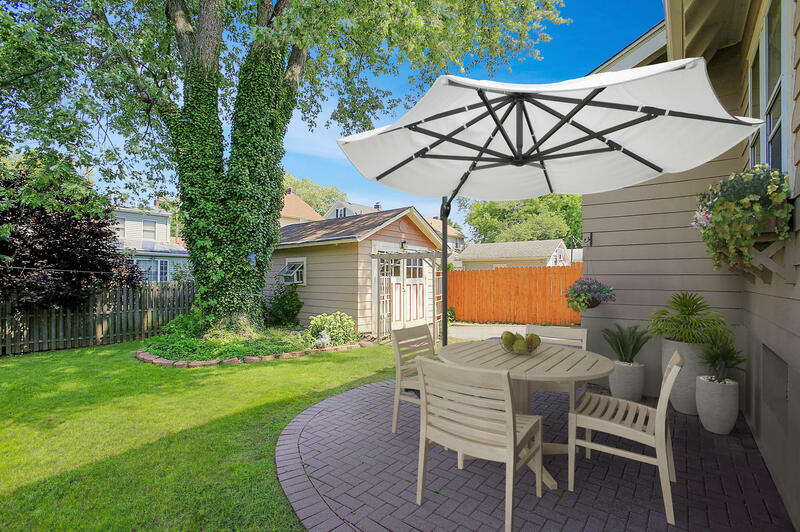 The backyard includes privacy fencing and a brick patio, making it perfect for outdoor relaxing and entertaining. 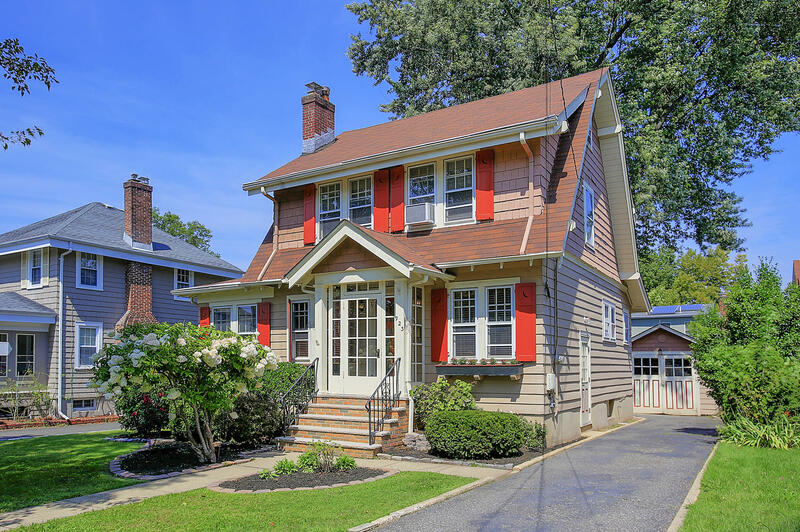 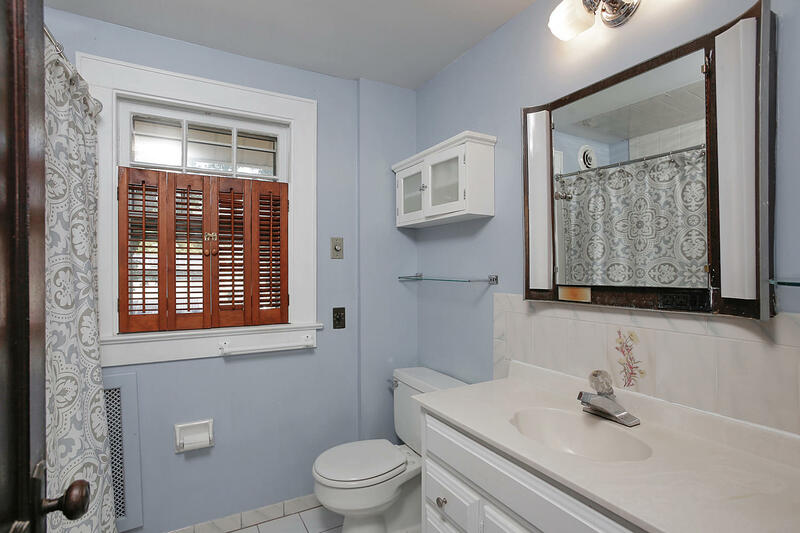 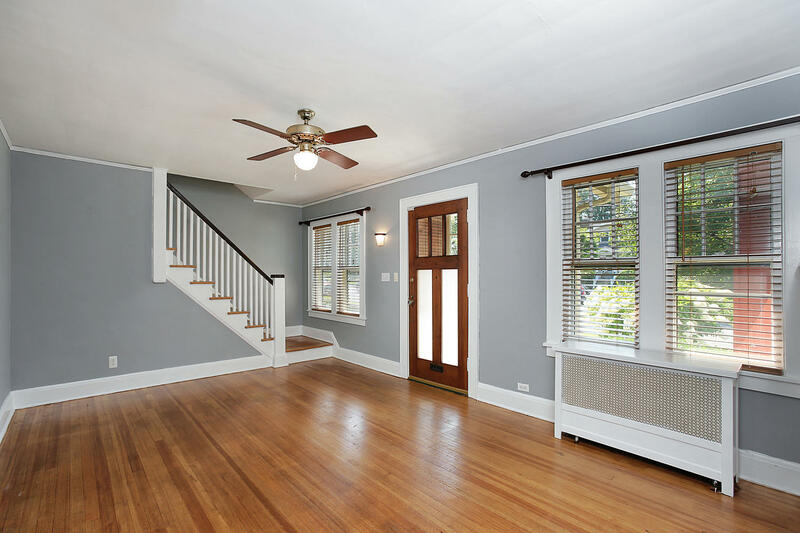 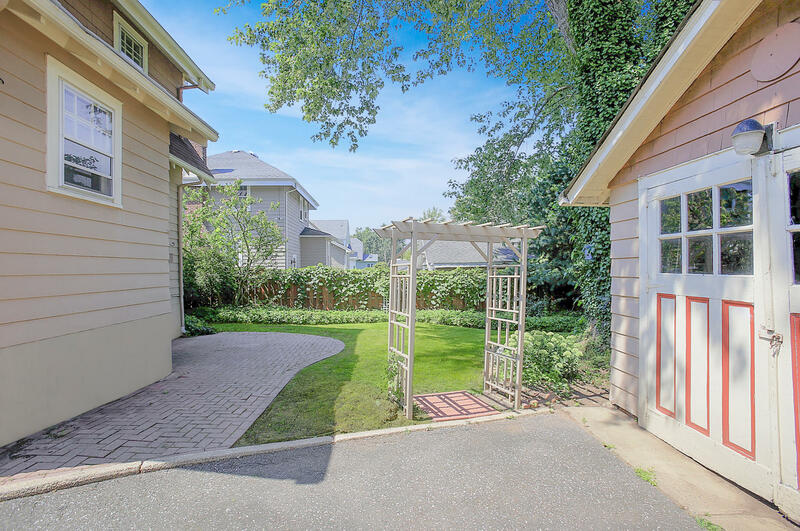 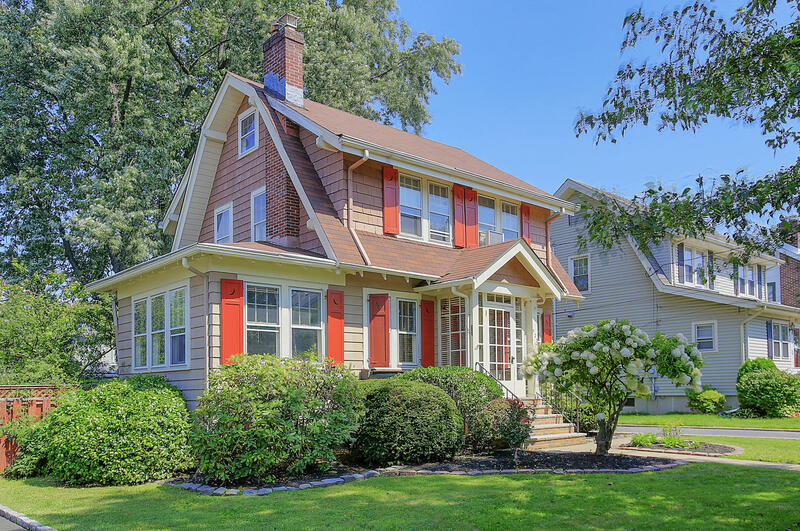 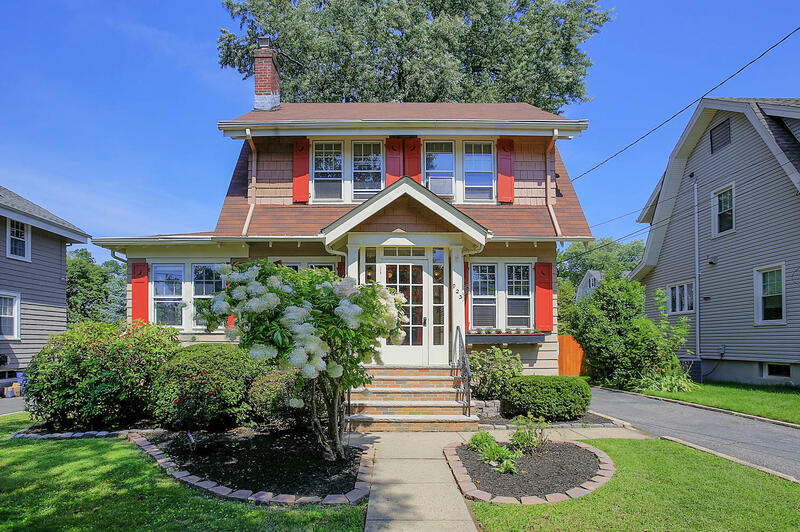 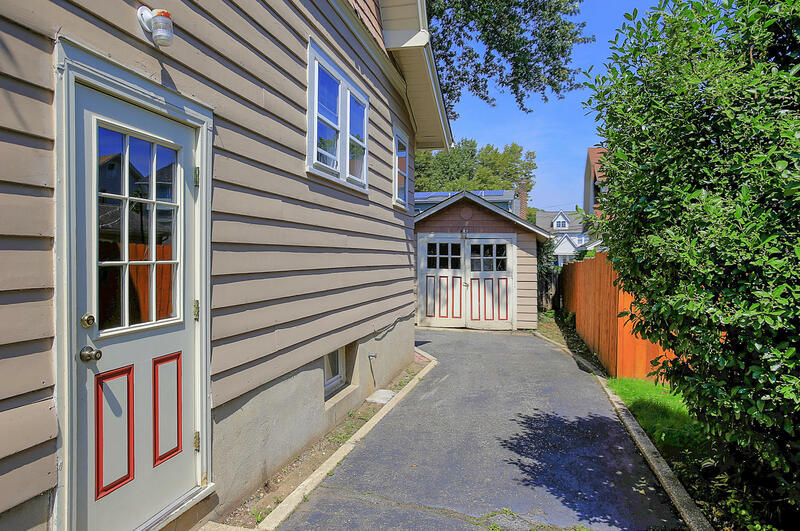 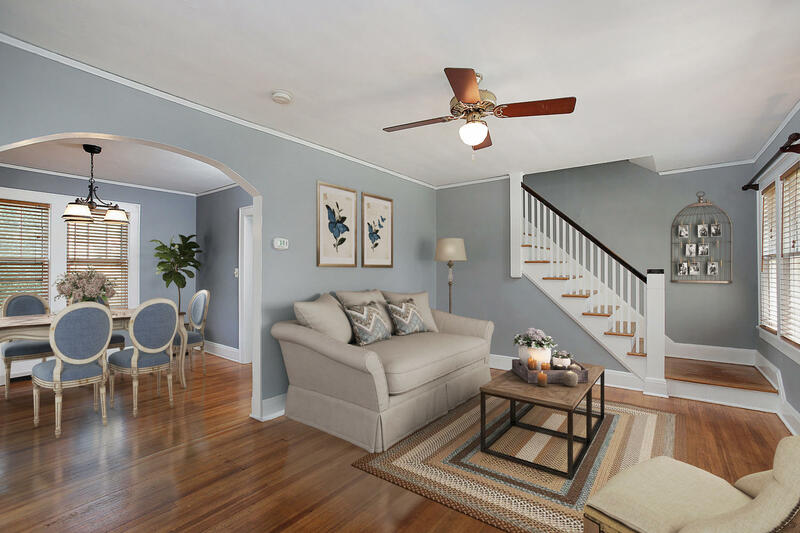 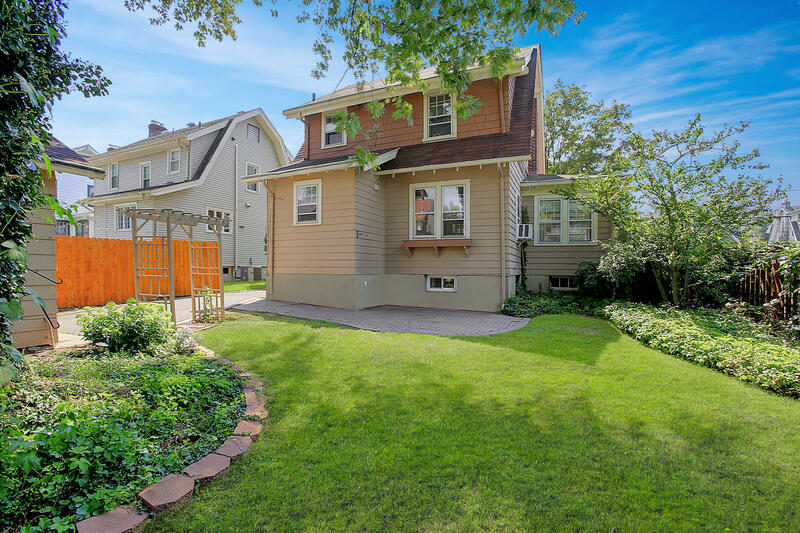 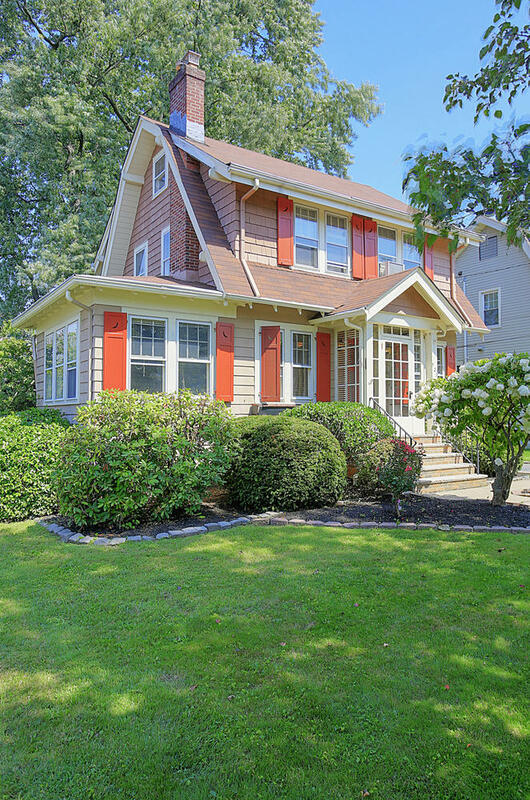 The house is located in the charming Manor Park section of Westfield, just a short distance from award-winning downtown shopping, dining and entertainment, top-rated schools and NYC transportation!